This group brings together those who are interested in topics around oil and gas exploration, drilling, refining, and processing. 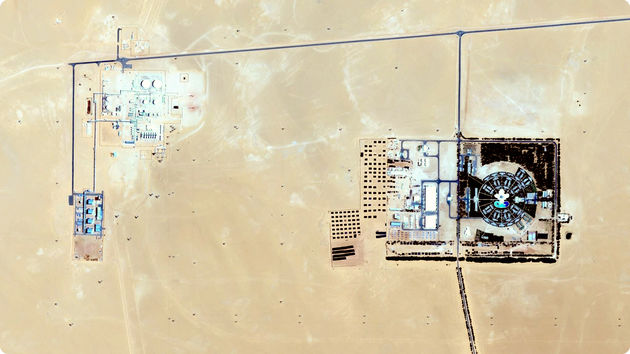 Libya's El Sharara oilfield is expected to come back online, potentially soon. Sure to impact the market. Have a read before the weekend. Thank Daniel for the Post! To get weekly updates from the Energy & Sustainability Network, subscribe today! Can Latin America replace Venezuelan exports? Can the EU Achieve Security of Supply with LNG?